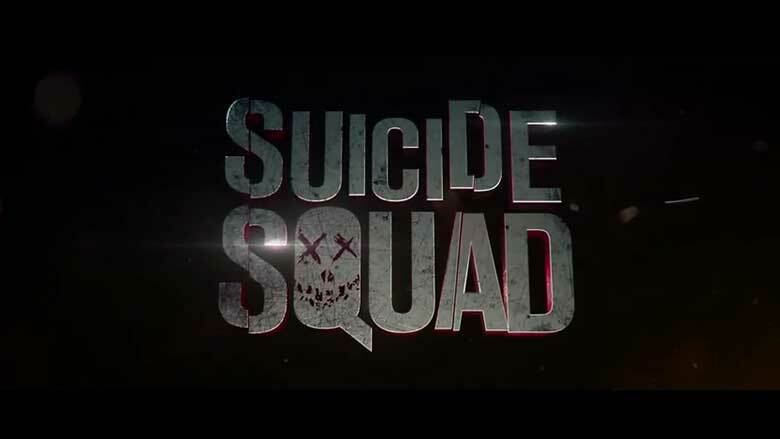 Shooting has started in Toronto on David Ayer's new film Suicide Squad. 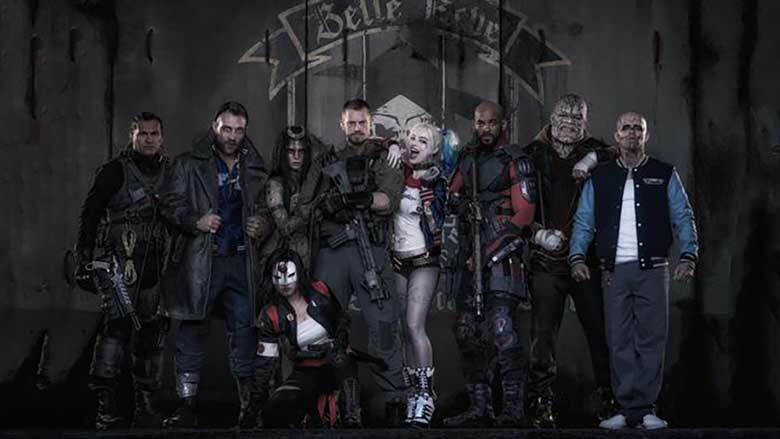 The film continues Warner Bros' series of DC superhero adaptations and is due in cinemas on August 5 2016. Head of Makeup is Jo-Ann MacNeil. 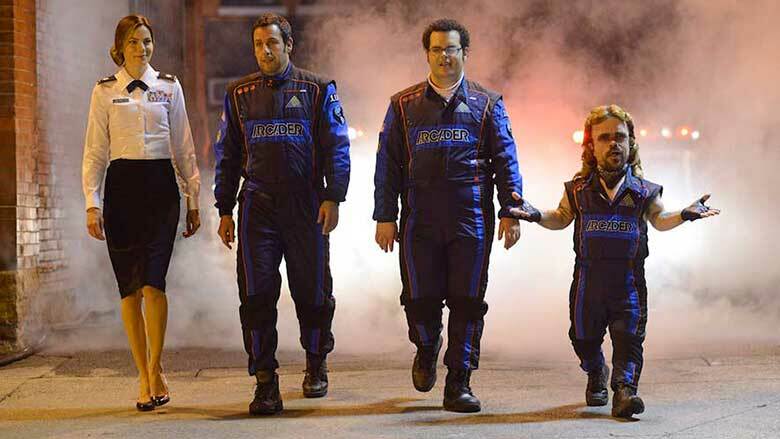 Sony Pictures has released a new trailer for "Pixels," Adam Sandler's upcoming movie about aliens sending classic video game characters on a mission of destruction. Head of Makeup is Jo-Ann MacNeil. 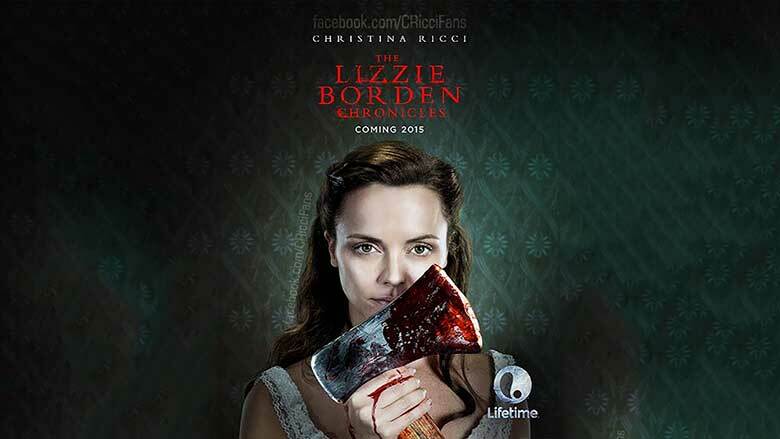 Lifetime has ordered two additional episodes of its new limited series “The Lizzie Borden Chronicles,” with Christina Ricci returning as the notorious murder suspect and Clea DuVall (“Argo”) reprising her role as Lizzie’s sister, Emma. The 3D live-action animated film follows the story of a group of 80s arcade game champions. They will be called for help to defend earth from alien invaders who have misinterpreted our classic arcade games as a declaration of war. 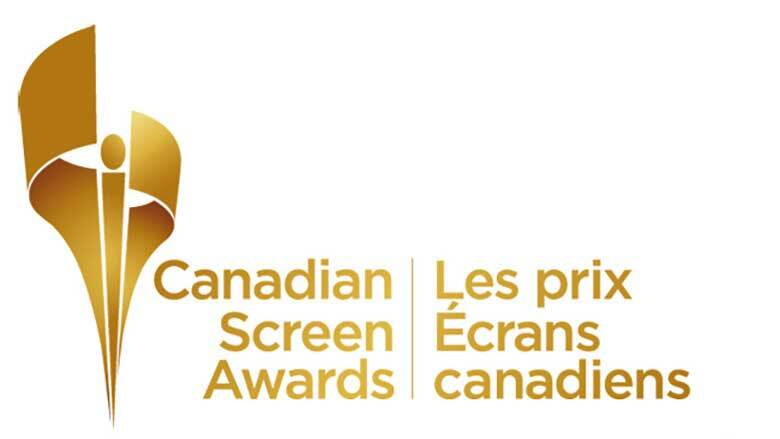 The award for Best Achievement in Makeup (Feature Film) at the Canadian Screen Awards 2014: has been won by Jo-Ann MacNeil (Head of Makeup), Karola Dirnberger and Paul Jones for their work on The Mortal Instruments: City of Bones.